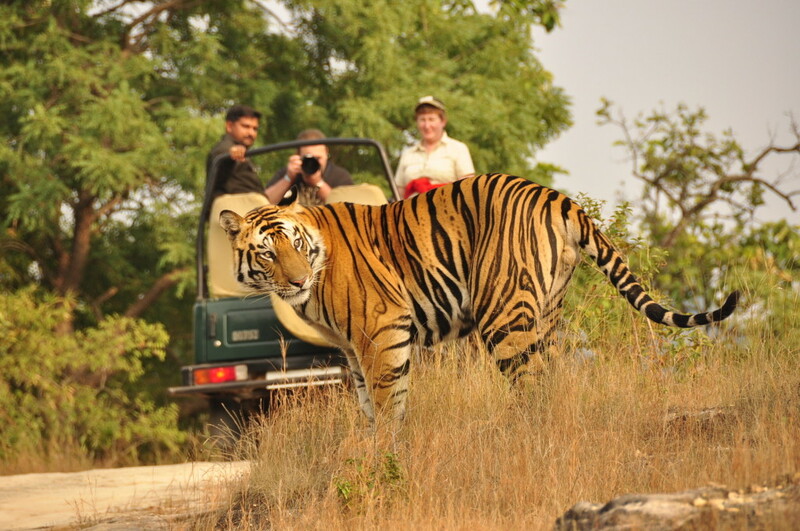 Pushkar Tourism and Travel Guide! 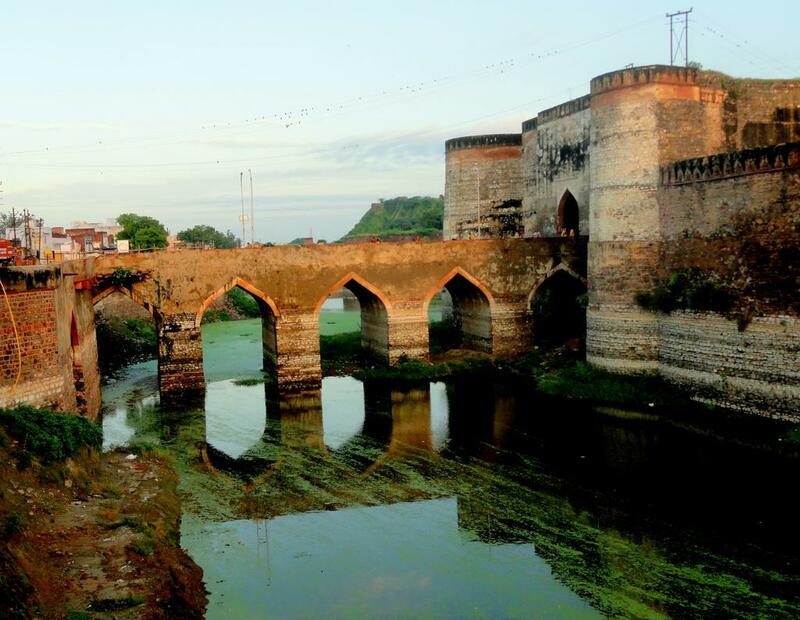 Recorded history shoes that Pushkar was a favorite retreat of the Mughal rulers, which was later taken over by the Scindias after the eventual decline of the Mughal rule. 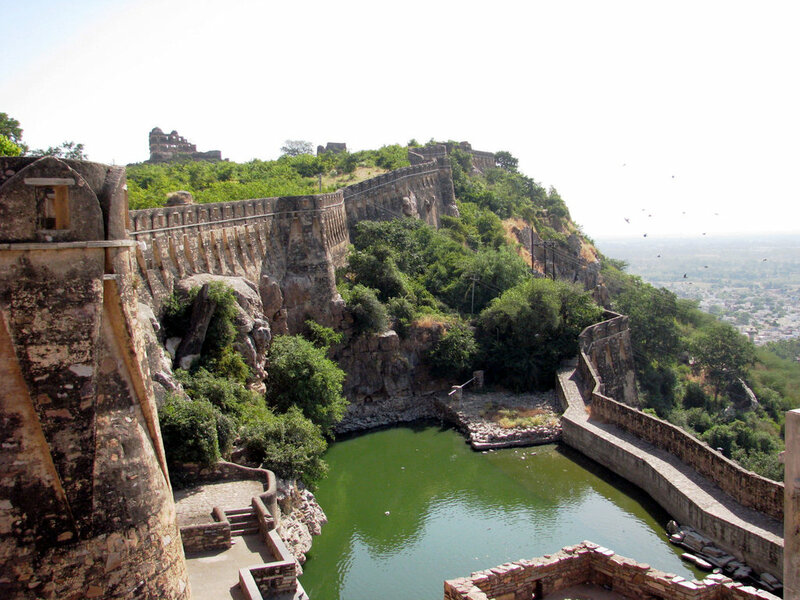 The Scindias handed over the city to the British thus making Pushkar one of the few places in Rajasthan to be under direct British control, until Independence. during the monsoon. 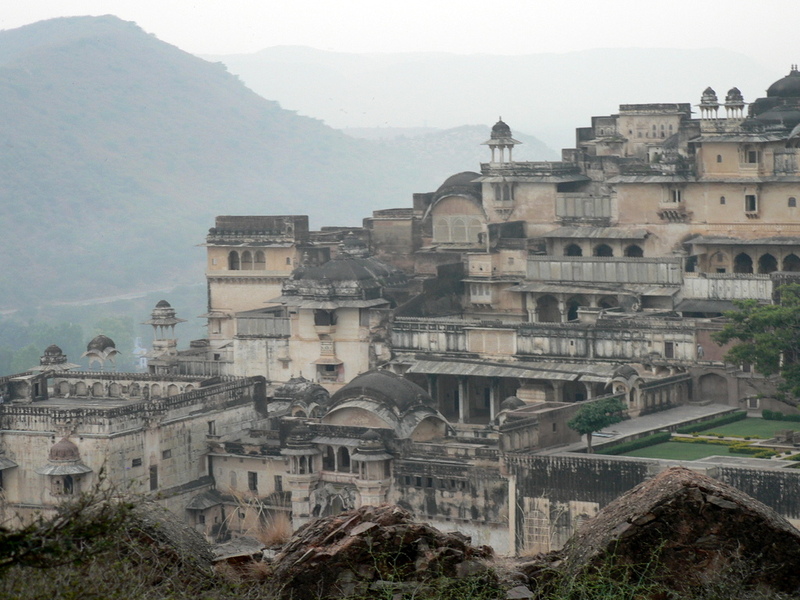 The best season to visit this place is in the winters (October to March). 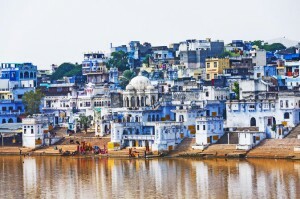 Pushkar is among the five dhams or pilgrimages that are held in high esteem by Hindus, the others being Badrinath, Puri, Rameswaram, and Dwarka. 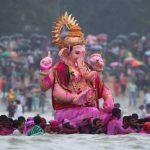 It is said that in battle lord Brahma killed the demon Vajra Nabh with a lotus flower, whose petals floated down to earth and landed in three places in and around Pushkar where lakes sprang up. 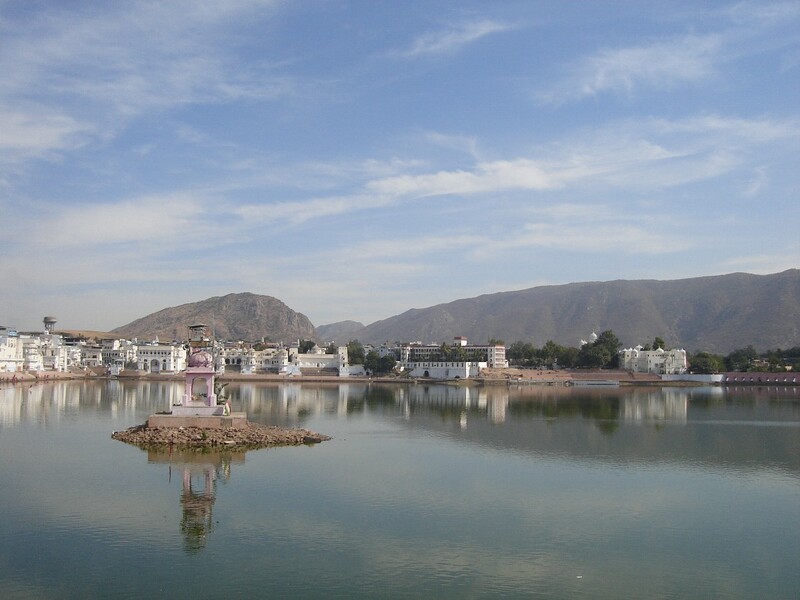 According to legends, Pushkar Lake was surrounded by 500 temples and 52 palaces (several rajas and maharajas maintained palaces here for pilgrimage) at one point. 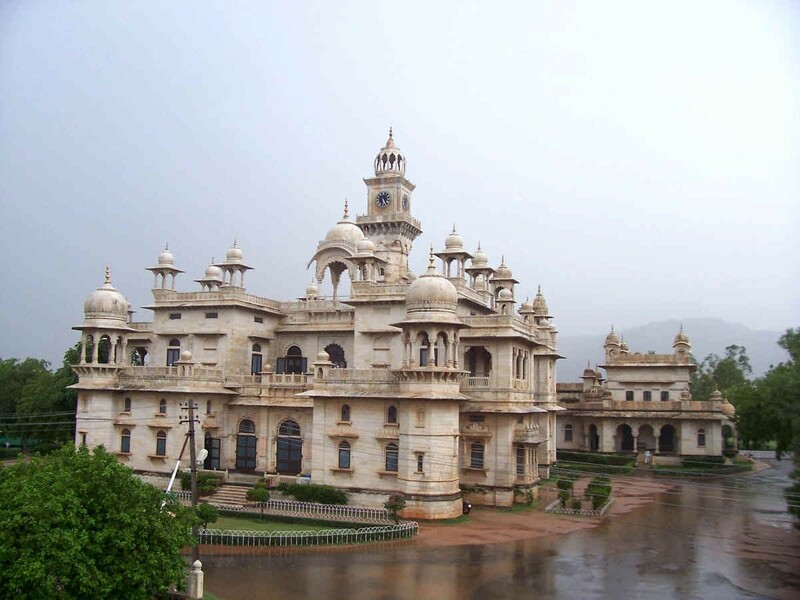 The Brahma temple is the most important temple here and is, in fact, the only Brahma temple of India. People: These five days are a period of relaxation and merry-making for the villagers, despite being the busiest for them, as this is one of the largest cattle fairs in the country. Animals, mainly camels, are brought from miles around. Trading isPushkar brisk as several thousand heads of cattle exchange hands. 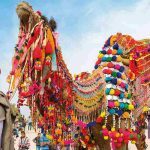 All the camels are cleaned, washed, adorned, some are interestingly shorn to form patterns, and special stalls are set up selling finery and jewelry for the camels. Camels at the Pushkar fair are decorated with great care. They wear jewelry of silver and beads. There are silver bells and bangles around their ankles that jingle-jangle when they walk. An interesting ritual is the piercing of a camel’s nose. Races and competitions are organized. Camels lope across the sands sometimes throwing their riders on to the vast sands, amidst cheers and jeers from thousands of spectators. An interesting event is the camel beauty contest, where they are adorned and paraded. The camels preen before the crowds, enjoying every moment of the attention they get. 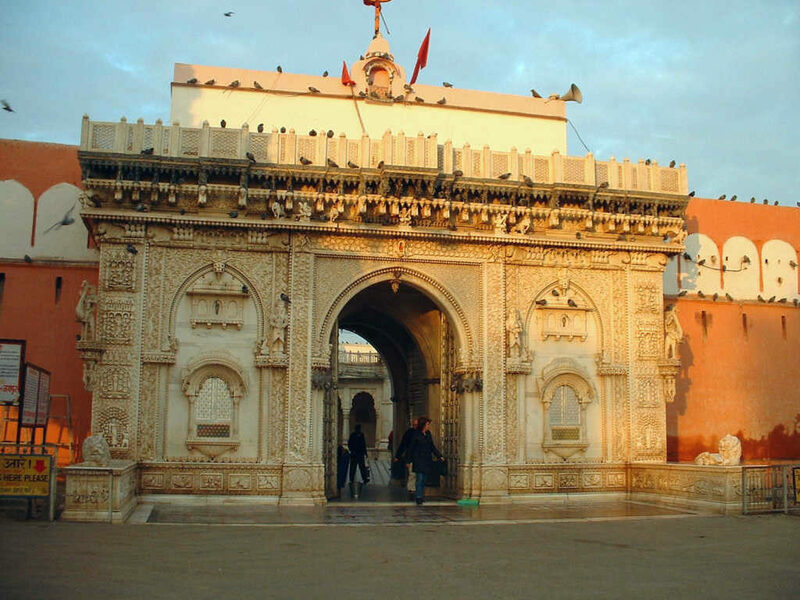 It is believed that for five days every year, all the gods visit Pushkar and bless the devout. 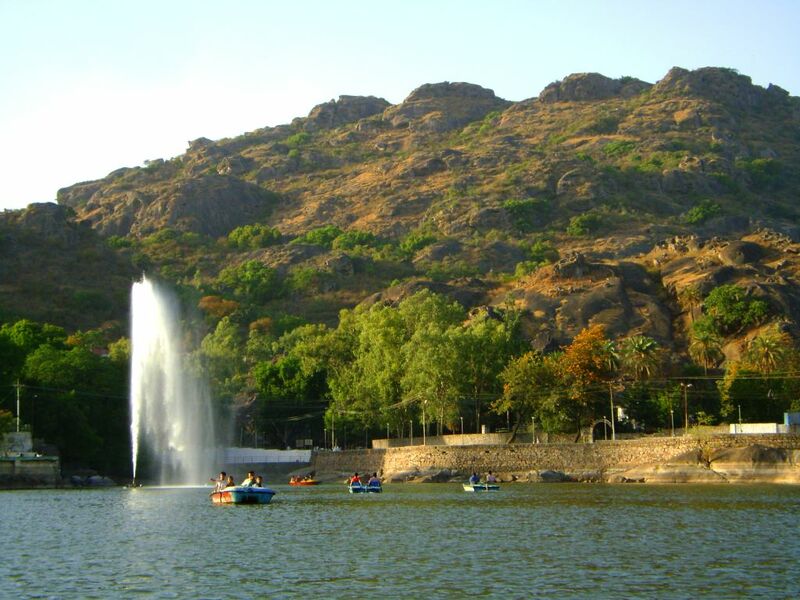 This accounts for the unbelievable number of devotees who flock to the lake to wash away their sins. 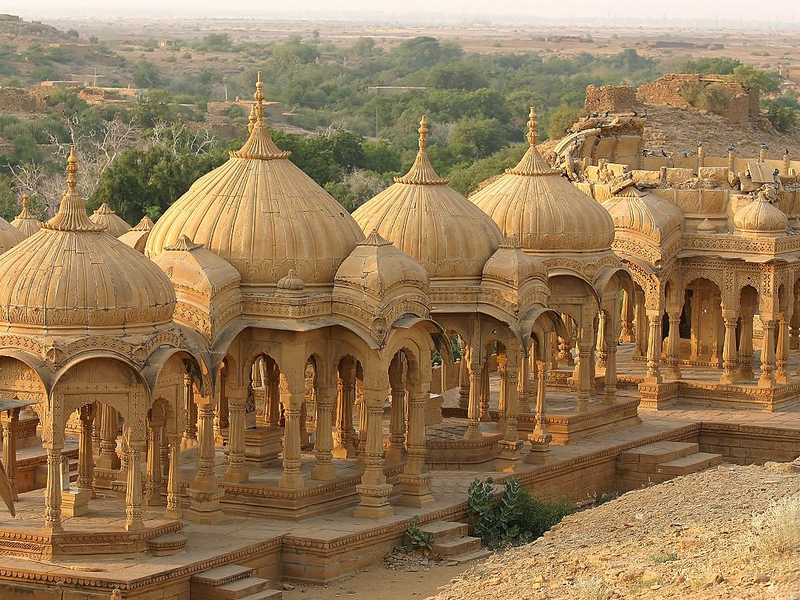 By Air: The nearest airport from Pushkar is located in Jaipur. 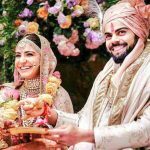 Jodhpur and Bikaner. 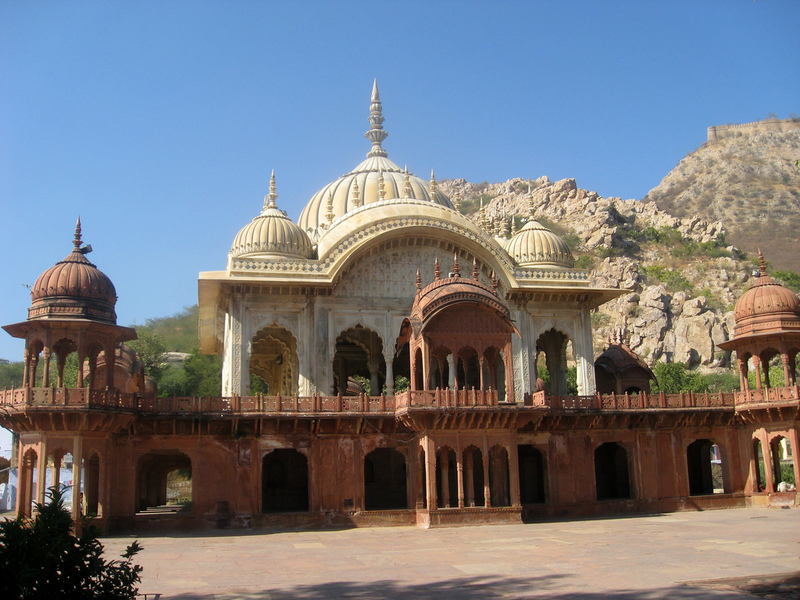 The Ajmer bus stand is located east of the Pushkar town and offers bus services to Ajmer and Jaipur. 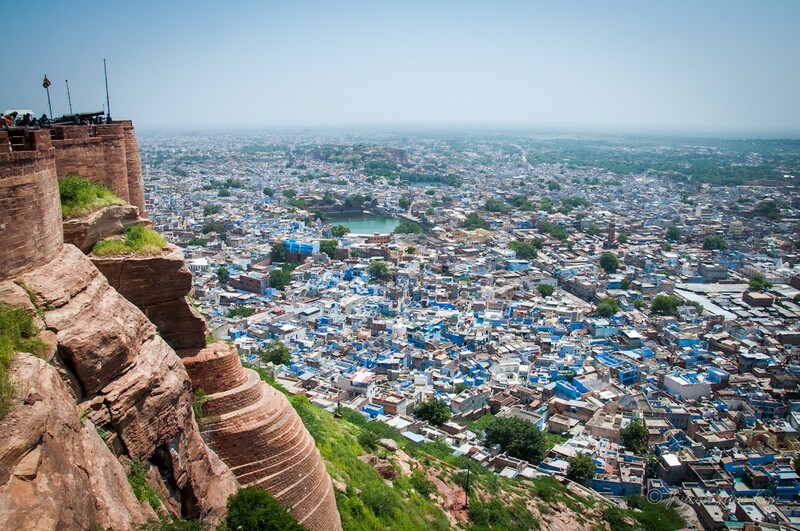 Shopping in Pushkar: Pushkar, a small town in Rajasthan, is located 11 km from the city of Ajmer. 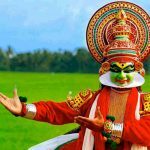 It is a land of various colours, different moods and an enigma visited by people from all over the world for various reasons. 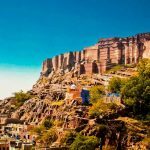 Primarily, it is a holy place also famous for its Pushkar lake, plethora os temples and last but not the least various shopping articles known for their unique charm. Pushkar occupies an important place in Rajasthan as a source of souvenirs and visitors who visit this holy town definitely go the bazaars to purchase textiles, clothes with elaborate embroidery, ethnic jewellery which is a specialty of Rajasthan, alluring miniature paintings, leather goods, lovely brass utensils, mesmerizing puppets and pottery. 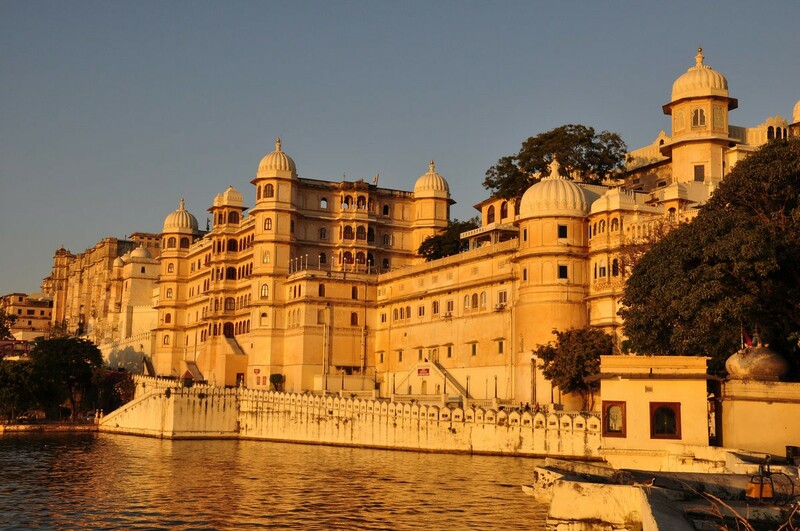 Pushkar is considered to be one of the most interesting places in Rajasthan to buy costume jewellery and embroidered clothes. 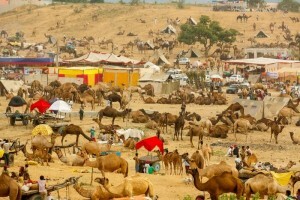 At the time of Pushkar fair, one can purchase various items like beads, brass utensils, lovely colorful bangles, leather goods, unique embroidered clothes, camel cover, and much more.